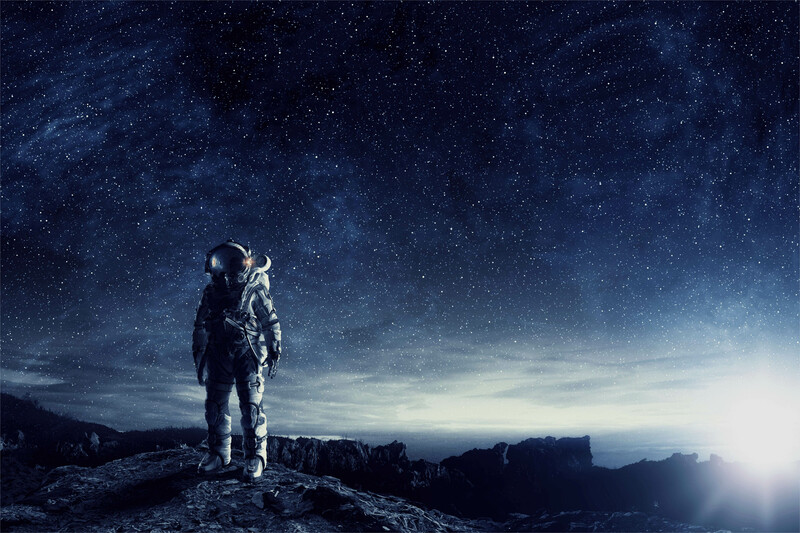 You’ve seen Blockchain in the headlines and seen the highs and lows of bitcoin – and you may have even been following along with the huge number of startups raising billions in funding through something called ICOs. Every time you try to ask one of your friends or colleagues to explain it you walk away feeling like you just had someone explain the latest Ponzi scheme to you – or you were sucked into an alternate universe of uber-geeks talking about cryptography and anarchy. The course is ideally suited for groups of up to 50 people with plenty of time for Q/A during the presentation as well as dedicated Q/A at the end. 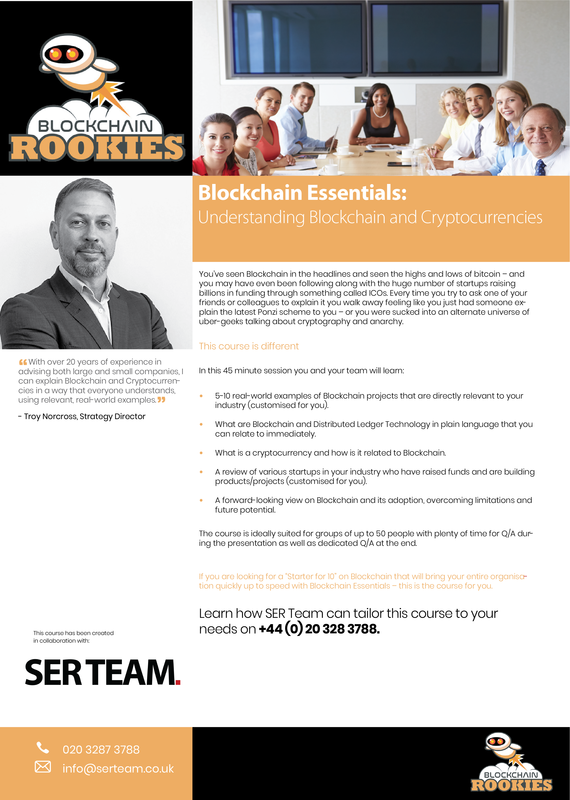 If you are looking for a “Starter for 10” on Blockchain that will bring your entire organisation quickly up to speed with Blockchain Essentials – this is the course for you. 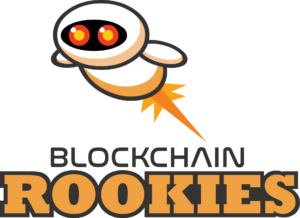 You have a working understanding of Blockchain and you might even own some bitcoin or other cryptocurrencies. You have been reading in the trade press about how one or more of your competitors is starting to explore Blockchain in their business and you have realised that it is time to start upping your Blockchain game. This course gets you and your team in the Blockchain game. What are the core principles of Blockchain? e.g. 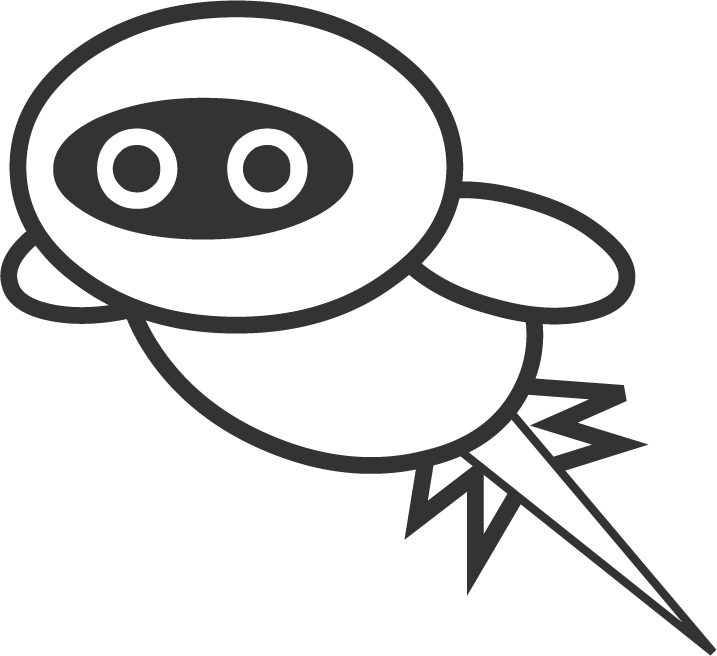 ; Peer to peer, Trustlessness, Immutability, Tokenomics, etc. What is Blockchain and Distributed Ledger Technology (DLT). What are the core components of Blockchain and how to do they fit together? How to assess if Blockchain is suitable for a project within your organisation. We provide a decision framework you can use over and over. Strategic Blockchains and Coopetition: How to look at the industry for opportunities to collaborate with competitors – and the challenges of governance, privacy, transparency and ownership. This course is designed for small groups (7-15) who have a basic understanding of Blockchain and are looking to round out their knowledge to help drive decisions across their organisation. 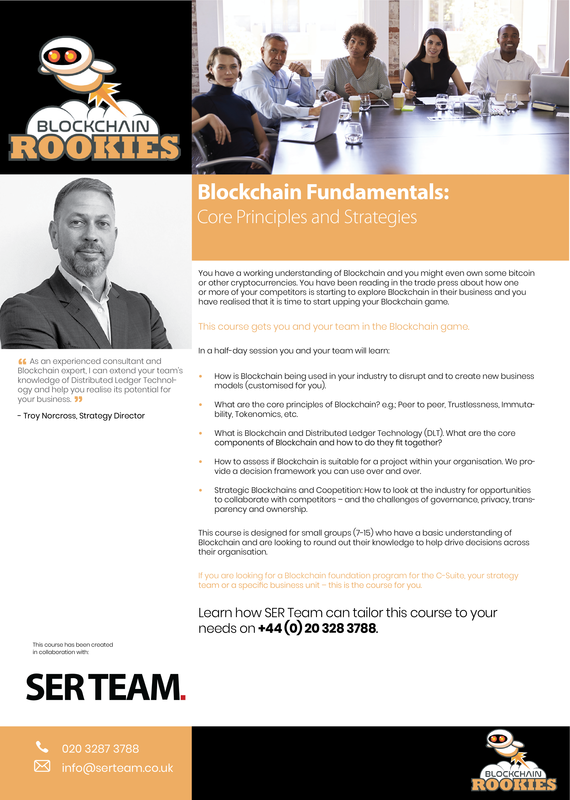 If you are looking for a Blockchain foundation program for the C-Suite, your strategy team or a specific business unit – this is the course for you. Learn what you need to know about blockchain as a business leader, innovator, and future thinker. This workshop builds on the fundamentals that drive blockchain technology, from regulatory frameworks to smart contracts, and explores current trends and value propositions through different use cases in banking, government, and beyond. Use the concepts, applications and business model strategies to apply to your own company’s challenge and kickstart your blockchain journey. Blockchain Case Study – The workshop introduces an industry use-case right at the start to bring out the context and appreciation of Blockchain technology and its potential. Blockchain Fundamentals – This segment provides a broad understanding of fundamentals that drive Blockchain technology and market realities of leading use case of Blockchain. It also gives basics on Blockchain development projects and how this technology integrates with existing IT infrastructure landscapes. Blockchain and Digital Transformation – This section gives you insights into how you can apply this technology to your digital transformation journey along with approach and tips to develop your business case. Blockchain Frameworks – This provides essential frameworks and market understanding that you need before you start your Blockchain journey. These include key building blocks such as strategy, regulatory and governance frameworks. Business Model Thinking – Using examples, Day 1 ends by bringing out elements you need to consider in your business ecosystem that will form a part of your business model supported by Blockchain. This section will provide more insights and thinking points to help challenge you and consider if Blockchain is really the right choice for your company and context. Warm-up – The day starts with a short recap followed by a quick overview of a topic of choice requested by the audience. Group Work – Business Model Application – Workshop attendees will be broken into small groups and given a business model application to work through with a guiding format which will be provided. There will be time to present this back to the experts and receive feedback on value proposition, dependencies, risks and proof of concept options on the approach of the selected business model. Blockchain Showcase – This section is completely focussed on bringing what you have heard through the rest of the workshop to life via showcases. We have our experts or companies aid the implementation of Blockchain to provide insights into the different areas of the technology you have learnt. This helps you in thinking about the next steps should you and your company choose to embark on your Blockchain journey. Re-cap and Final Q&A – The days end with a wrap-up and reminder of all the topics you have covered in the 2-day workshop. This workshop is interactive and you will have questions to ask throughout its duration. If there are any outstanding thoughts or questions, they can be covered as part of this session. This course is designed for an innovative business leader looking to walk away with the funamental understanding of how to utlize this revolutionary technology for you business and its varied application. Want to discuss these courses? Use the contact form below to leave us a message.